API platform Kong, which you may remember under its previous name of Mashape, is launching its new Kong Cloud service today. Kong Cloud is the company’s fully managed platform for securing, connecting and orchestrating APIs. Enterprises can deploy it to virtually any major cloud platform, including AWS, Azure and Google Cloud, and Kong will handle all of the daily drudgery of managing it for them. At the core of Kong Cloud is Kong, the company’s open source microservices gateway. The company already offers an enterprise version of Kong under the Kong Enterprise brand, but it’s up to enterprises to manage this version by themselves. With Kong Cloud, the company monitors and manages the service, giving enterprises an end-to-end API platform and developer portal. The company handles updates and all the other operational tasks. In terms of the overall functionality (think governance, security features etc. ), this is essentially Kong Enterprise. Indeed, Marietti stressed that the two are meant to be one-to-one compatible, in part because he expects that some companies will use both versions, depending on their teams’ needs. Marietti told me that Kong now has more than 85 employees and more than 100 enterprise customers. These include the likes of Zillow, Soulcycle and Expedia. Year-over-year, the company tells me, its bookings have grown 9x and the Kong open-source tool has now been downloaded more than 54 million times. The company rebranded as Kong in October 2017, in part to signify that its ongoing focus would be on microservices in the enterprise and the Kong tool, which it open sourced in 2015. Ahead of its rebranding exercise, Mashape/Kong sold off its API marketplace to RapidAPI. 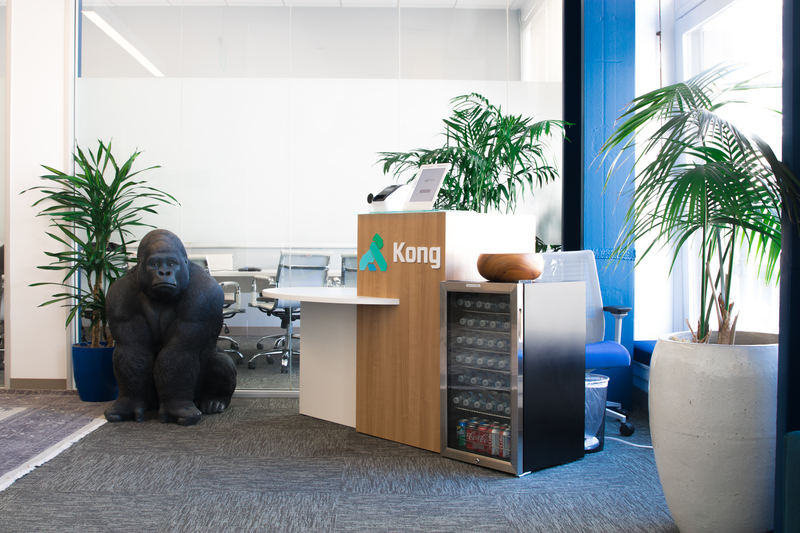 The marketplace was the company’s first product — and Kong was in part developed to support it — but in the end, the company decided that its focus was going to be on Kong itself. 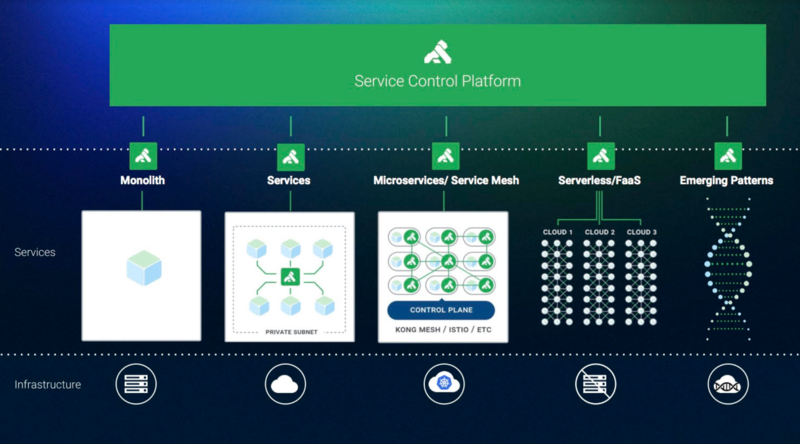 That move seems to be paying off now, as enterprises are moving to adopt microservices and often need partners to do so.